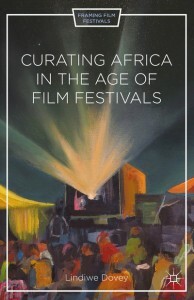 Curating Africa in the Age of Film Festivals (Palgrave Macmillan, March 2015) offers the first scholarly exploration of the vital yet controversial role played by film festivals in curating particular versions of Africa, African film, African filmmakers, and African audiences. 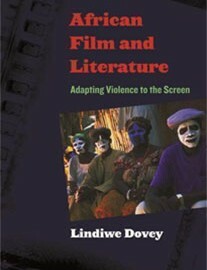 Drawing on fifteen years of Dovey’s work and field research, it takes us on a festive, historical tour, analyzing the curation of Africans at the world fairs, the contemporary curation of African film and African filmmakers at film festivals, and the proliferation of international film festivals across Africa today. 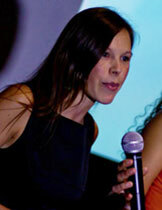 Emphasizing the live potential of festivals, the book reveals the complex ways that festivals are co-authored by their organizers and participants, and makes a case for the subjective and contextual nature of aesthetic judgment.